Hawthorne Heights has premiered a new track and accompanying music video for "Just Another Ghost". The track is the second single from the band's upcoming album, Bad Frequencies, which is due out April 27 via Pure Noise Records. The video was directed by Benny Gagliardi and features the band performing in two different locations to create the feeling of being in different worlds. 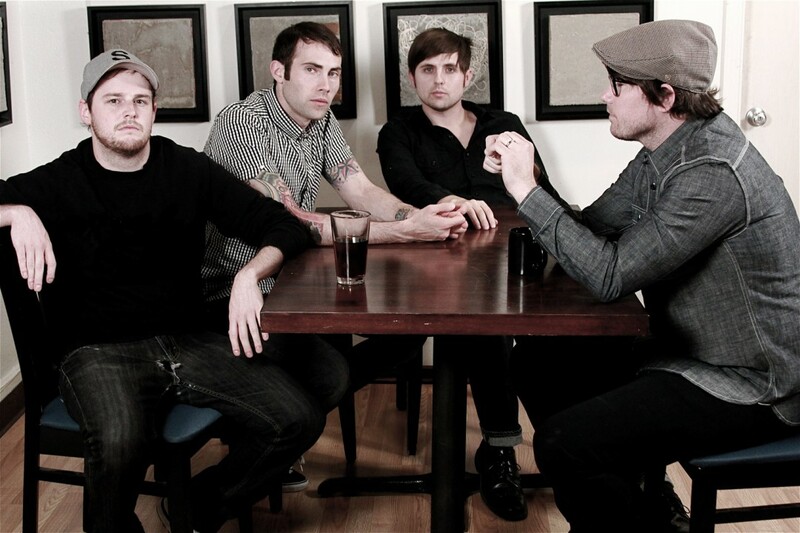 Hawthorne Heights will be hitting the road for a 50-city USA headlining tour in April. With support from Listener, Hotel Books, Sienna Skies and Heavy Things, the "Bad Frequencies" tour will kick off in Albany, New York on April 18 and travel to cities like San Antonio, Columbus, San Diego, Boise, Seattle and Honolulu before wrapping up in Fairbanks, Alaska on June 30. Watch the video for "Just Another Ghost" at the link below. Videos: Long Drag: "Christmas Cactus"